Weighing 21 pounds, the Bellavita 2G is one of the lightest bath lifts on the market. 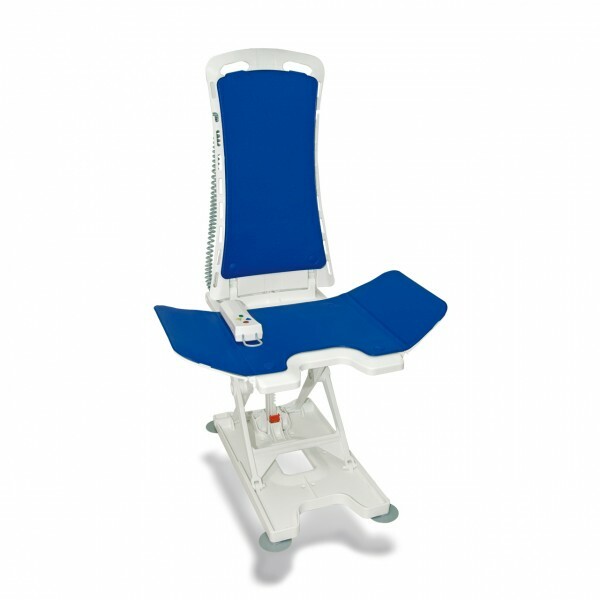 Featuring an ergonomic seat and backrest, this lift provides comfort and safety to the user while bathing. The belt system offers safety and comfort while bathing and installs easily. This non-slip cover set provides comfortable seating while bathing. Featuring a soft, non-slip material, this set includes covers for the side flaps that are washable and easy to clean. Featuring an easy-to-install design, the harness offers additional safety and comfort to the user while bathing. This padded headrest is height adjustable for additional comfort. These deflectors mount easily and prevent the side flaps from getting caught in the handles. This foaming cleaner is specifically for the plastic surfaces of the Bellavita 2G. The suction cup set holds fast when needed and tab vents for release upon bending. 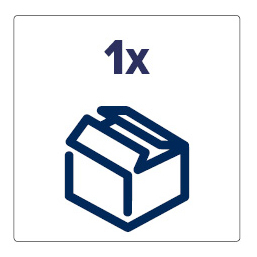 These side flaps widen the seating and transfer surface by 5, 7.5 or 10 cm (2", 3" or 4"). This swivel transfer aide facilitates with transfers and positioning to accommodate the user's individual needs.